On Easter break, Disney pulls out all the stops and creates exquisitely designed eggs on display all around Walt Disney World Resort. 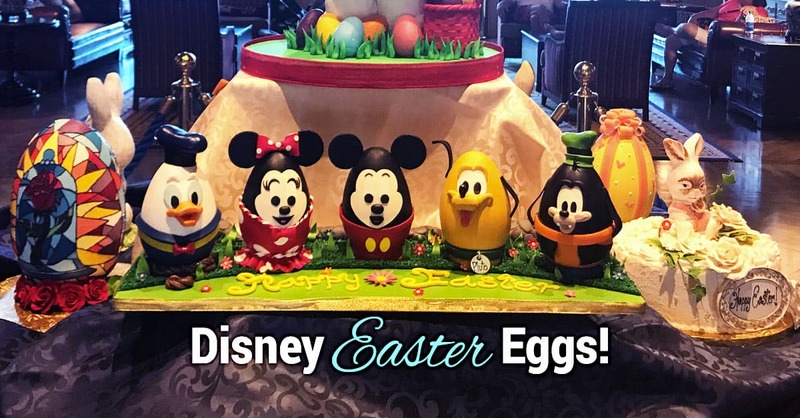 We invite you to celebrate Easter Disney-style as you enjoy beautifully themed and expertly crafted Easter eggs with that extra bit of Disney Magic! Enjoy!